CyberKnights is a computer service company based in Western Australia. We provide stable, reliable, flexible and secure systems and service targetted mainly at small to medium sized businesses, although we do cater to individuals and do invoke enough resources to deal seamlessly with quite large enterprises. Ask us about file servers, domain controllers, monitoring, security, specialist firewalling and other applications. We also recommend gentle & smooth but ongoing software update service & security monitoring, which due to the reliability of our systems we are able to offer at roughly half of the expense of competing firms (some others don’t even get to offer such services at all). In addition to remote monitoring of your backup systems, we can arrange regular exchange & testing of backup media, remote backups, reliable & cost-effective ISP services & still more facilities. For extremely unit-cost-sensitive applications CyberKnights can set up fully featured thin clients (ethernet and up to 4 USB devices) based on discounted consoles or highly secure small-footprint high-capacity workstations. We generally use the secure and reliable Linux™ operating system throughout. Terminal Server-style capability is built right in to Linux™ (and has been for decades). Where a workstation requires general office functionality, we primarily advocate using the OpenOffice.org office suite and its other Free (GPLed) derivatives. We also have solutions (think “no viruses” and “No Spyware”) for situations in which MS-based software must still be run – we can run many MS packages under Linux™ at roughly twice the speed you would expect from 9X/NT/ME/Vista on the same hardware. To cater to our market, which is booming despite the general slump in IT activity, we are currently exploring workable methods for becoming big while remaining small. If you are a competent technical and support person (not just a script-reader), can show that to us, and are willing to learn about Linux™, we hope to be able to keep you busy for some considerable time. We also share knowledge and resources with other reliable local providers. Here’s a special event page for the curious: a detailed listing of all 2539 packages in the Mandriva 2007.0 release, including contributions, with links to the original packages’ sites. This list is updated as significant extensions or improvements are made to the software. We’re also big on doing business with locals as much as possible. We also support & contribute to the BurningWell image library. 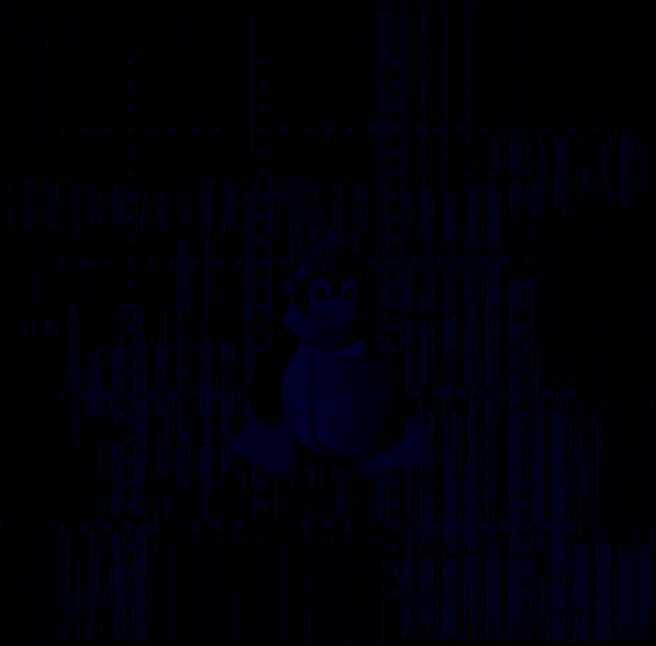 Linux™ is the registered trademark of Linus Torvalds in the United States & other countries. Here in Australia, it is a common-law Trademark in the process of becoming Registered. Last changed: 14-May-2014 15:51:32 Find out who links to this page. Verify for yourself that this page is pure, standard HTML, not Ruby.